Voice over IP is extremely similar to how you receive an email. 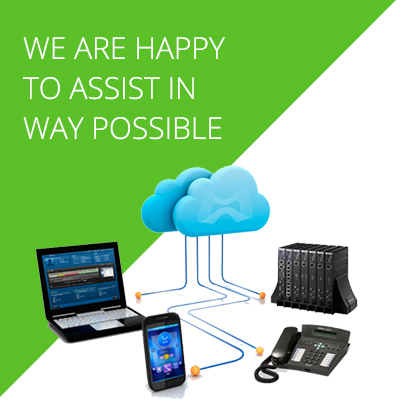 The main difference is VoIP is instant and a received email may take 30 seconds to a few minutes to come through. The call is broken up to extremely small pieces of data and fired through the fiber or connection your workplace has installed. There is no delay and all information is streamed live and instantly. This way of setting your communication is now tried and proven and old horror stories are now in the past. Providers have become a lot better at understanding the difference between PBX and voice over IP requirements. The main thing needed to run a VoIP line is fast or fast enough internet. Once your connection is solid this piece of new technology is easily adaptable to any office. The quality of connection using a VoIP line is now seamless and second to none. Most organizations will now prefer to run a VoIP line as there is some major cost benefit to set your business up this way. The set up definitely needs to start and end by a highly qualified tech. Trying to install this yourself will in most cases wind up with issues that for a few dollars is completely not a good idea. The information provided needs to be extremely accurate as a lot of company’s enter this new tech to try and save money. If your needs are large and that information is not passed onto us you may receive a blueprint that is not right for your company. Is VoIP The Choice For Our Organization? 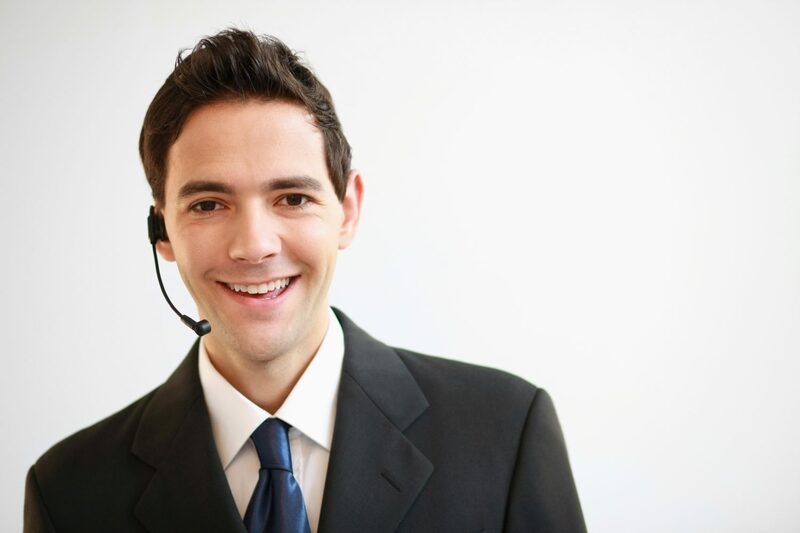 VoIP has its place within any business. With the rollout of NBN, it has the potential to save your business an amazing amount of money. This, however, does not mean that voice over IP will be the best choice for your company. The main thing to consider is the amount of user’s and how fast your internet connection is. If your internet connection is slow it can be a choice that simply will not benefit your company. If the internet connection is fast this will potentially be a choice that will skyrocket your business into the future. Do I Need A VoIP set to receive calls? No, you do not need a VoIP set up to receive calls. This operating system will receive calls from PTSN to digital analog setups. This is a cloud-based product. A big advantage is all upgrades are free and automatic. Most changes such as automatic answering can be edited from the user’s end. It greatly reduces the need for a technician to call out to your premises, most edits and configuration issues will be done from our end.